Dr. Zinn joined the Georgia Institute of Technology in 1965 and attained the rank of Regents' Professor in 1973. 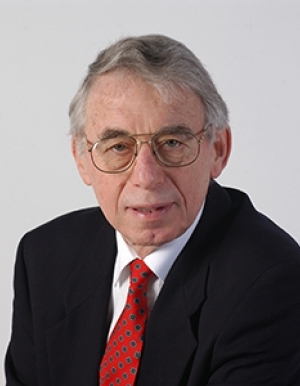 His fields of research include: control of combustion processes, combustion instabilities in rocket motors, ramjets, jet engine and gas turbines, oscillatory flame phenomena, reacting flows, acoustics and pulse combustion. He has published 117 refereed papers and 213 reports and unrefereed papers, edited two AIAA Progress Series books on combustion diagnostics, wrote the section on "Pulsating Combustion" for a book entitled Advanced Combustion Methods, which was published by Academic Press, and he has given 354 seminars/lectures at various universities and conferences throughout the world. He is also a co-holder of seven patents.